One of the most endearing parts of any vacation, be it a round-the-world journey or a simple weekend getaway, is souvenir shopping. Finding that perfect little token, treat or knickknack to bring back home from a destination ensures that you’ll always remember your out-of-town adventure. This is especially true when your souvenir of choice is something entirely unique–something made locally that you just can’t find anywhere else. Here are just a handful of the must-stop spots churning out unique, homemade goods in Ohio’s Largest Playground. 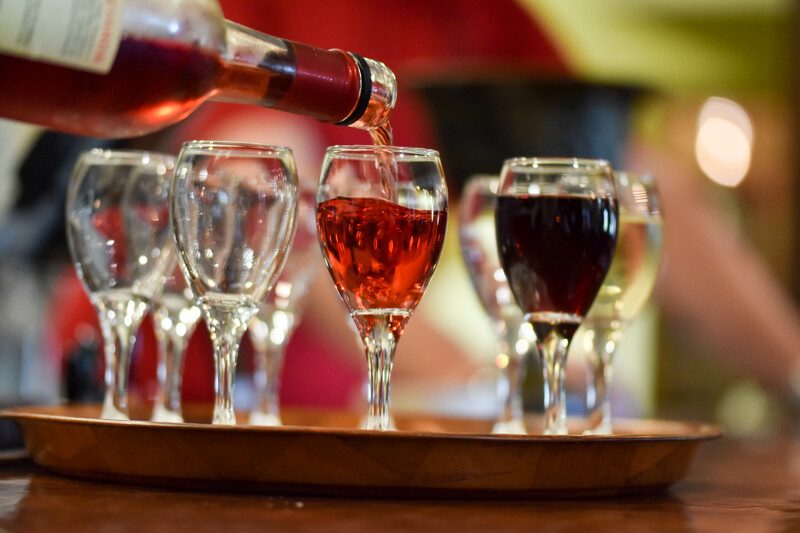 The Buckeye State’s second largest vineyard, this Morrow, Ohio hideaway boasts award-winning wines and micro-brews so tasty it was one of only 13 American wineries invited to pour at The Smithsonian’s 2013 celebration of the 21st Amendment–the repeal of prohibition. Stop in for a tasting and head back home with a few of your favorites. There’s no such thing as bad candy, sure, but the very best candy is the kind that’s made by hand. 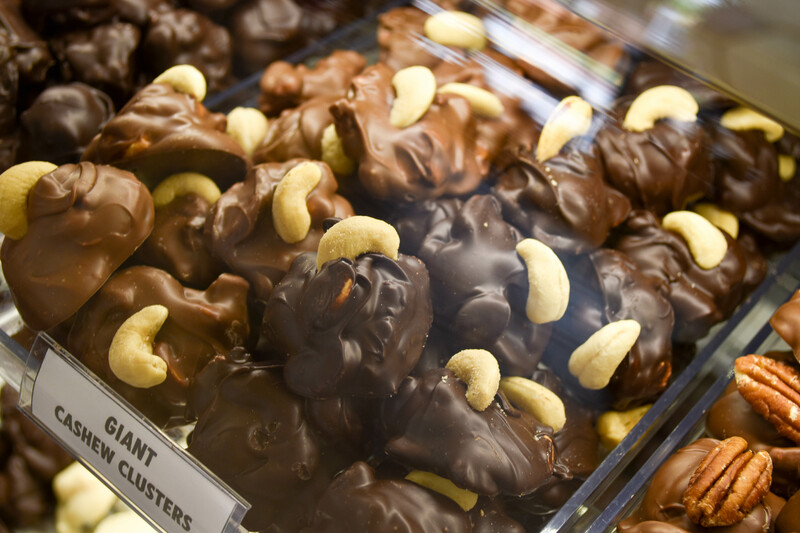 Sweet-toothed travelers won’t want to miss Warren County’s mouth-watering collection of candy shops and chocolatiers. Pick up a bag of specialty popcorn or a dipped pretzel from Main Street Sweets. Snag a tin filled with Texas Tortoises from The Golden Turtle Chocolate Factory, a Lebanon standby since 1988. Swing through Waynesville for your pick of delectable creations from Braden’s Sweet Shoppe, or up to Springboro for a tasty treat from Friesinger’s. No matter where your Warren County travels take you, there’s always something sweet around the corner. 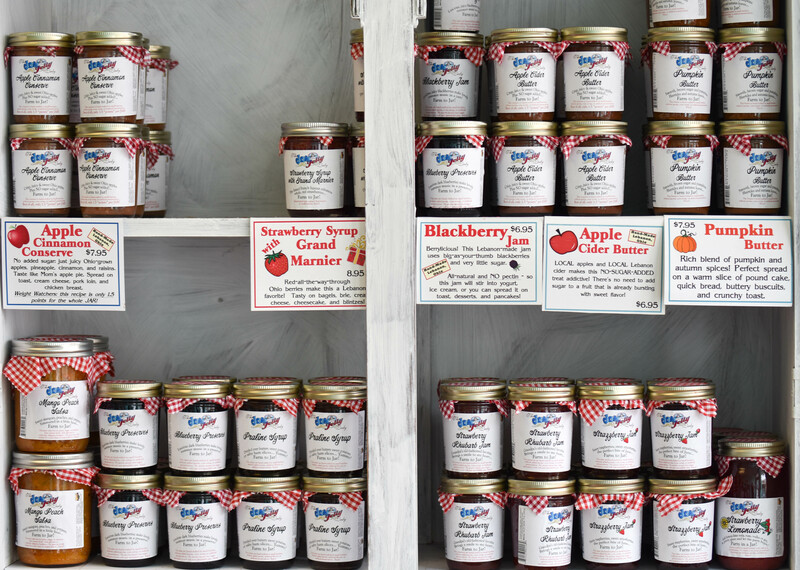 A staple of Historic Downtown Lebanon’s shopping scene, this locally-owned and operated cannery serves up a seemingly endless array of homemade jams, jellies, chutneys and more, perfect for take-home treats. (Note: The Jam & Jelly Lady’s Lebanon location is currently closed as it’s undergoing changes, but will re-open later in 2016. In the meantime, you can still find its products through several other local vendors). Since the early 1980s, this nationally-recognized woodworking shop has crafted fine Shaker reproduction furniture, pottery and more. 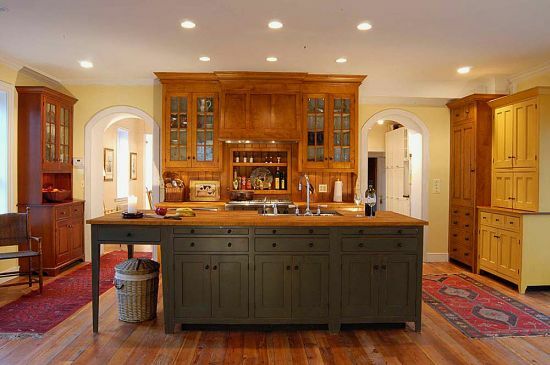 Visit the workshop online to discover why homeowners from San Francisco to Boston have turned to this Warren County wonder for years–you may even find a piece perfect for your own home! Looking for more authentic Warren County experiences? Read up!